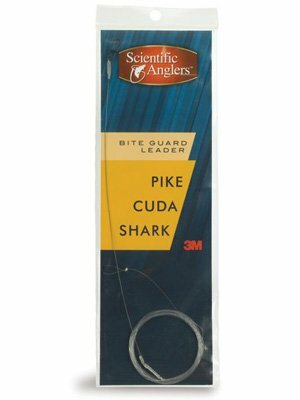 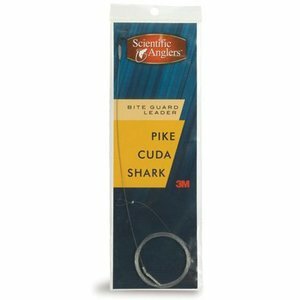 Scientific Anglers Premium Leader w/ Bite Guard - Pike/Cuda/Shark 6' length 20 lb test with wire. 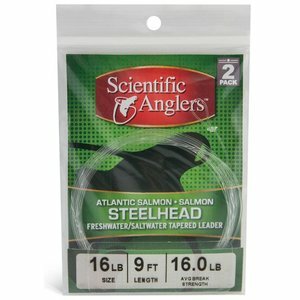 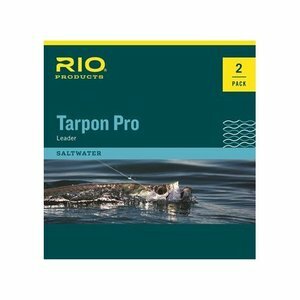 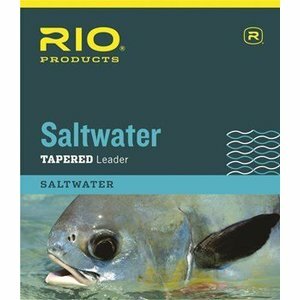 Great all purpose saltwater leader for multiple species. 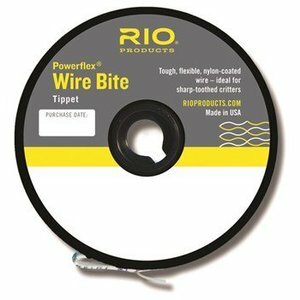 Quick turn-over and easy to knot. 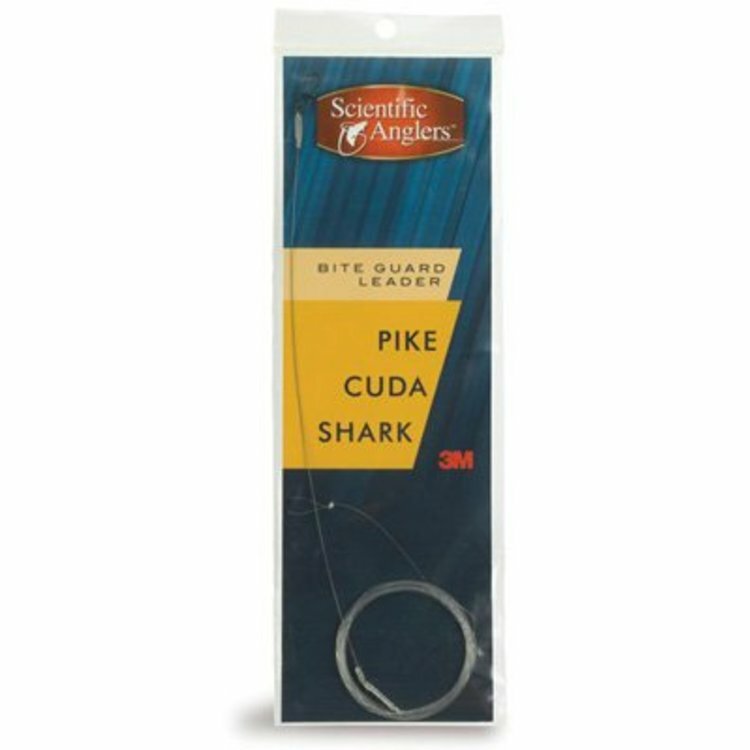 Scientific Anglers Sonar Leaders, These 10′ leaders attach to the end of a fly line and can put your fly anywhere in the water column. 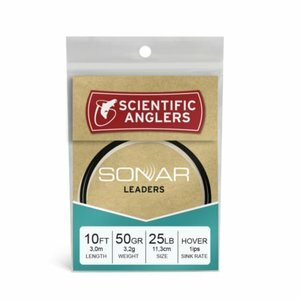 Get Down with SONAR!